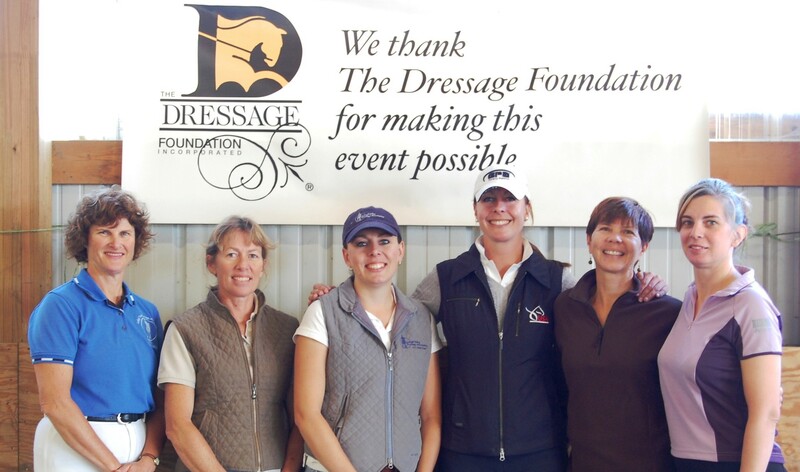 The Dressage Foundation (TDF) has announced the Officers and members of the Board of Directors who will serve in 2018. 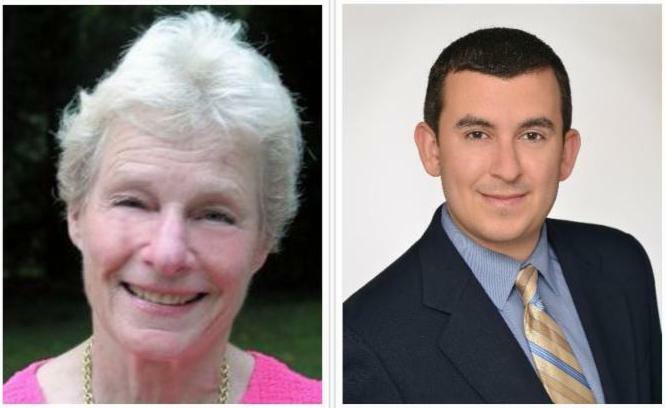 In addition to the returning Board Members, TDF extends a special welcome to new Board Members Fern Feldman and Ryan Shumacher. Feldman is an active adult amateur who achieved her USDF Gold Medal on her Connemara pony. 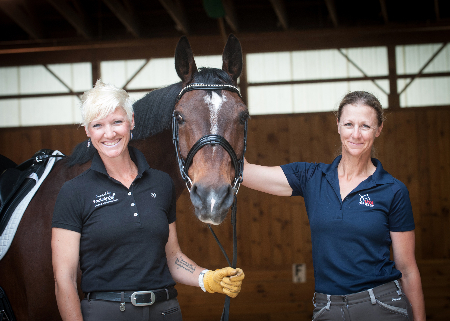 She has served many non-profits: she was the USDF Region 8 Director for 15 years, the Chair of the Board of Trustees for Chase Collegiate School (an independent day school) for over 20 years, and a member and officer for the Connecticut Dressage Association. She was also the vice-president of Dressage4Kids. Shumacher is an attorney at the law firm Rodriguez, Horii, Choi and Cafferata LLP based in Los Angeles, CA. His practice is concentrated in the areas of estate planning, trust and probate administration, and tax-exempt nonprofit organizations. His practice has particular emphasis on representing clients heavily involved in philanthropy, as well as working with many leading institutional nonprofits. Shumacher has been highly involved with the equestrian community for many years. He and his wife Katie Shumacher own Grey Hope, an Oldenburg who Katie is currently competing at Prix St. Georges. He is the Founder and Co-Chair of the Professional Advisors Council and an Advancement Committee Member at the Natural History Museum of Los Angeles County. Barbara Cadwell (FL), Catherine Chamberlain (CA), Ralph F. Dreitzler III (WA), Fern Feldman (CT), Sarah Geikie (CT), Lendon Gray (NY), Carol Lavell (NC, FL), Karin Reid Offield (MI), Ryan Shumacher (CA), Eliza Sydnor Romm (NC), John Boomer (NE, Director Emeritus), General Jonathan Burton (AZ, Director Emeritus). "TDF exists to help committed riders, trainers, judges and breeders with one of the toughest parts of our sport--finances. The mission of TDF is to fundamentally 'up the bar' of dressage in the United States,” Baumert said. “To that end, TDF donors allow us to award about $200,000 annually to deserving individuals at all levels of the sport: from young riders to adult amateurs, judges, instructor-trainers, breeders and high performance riders. 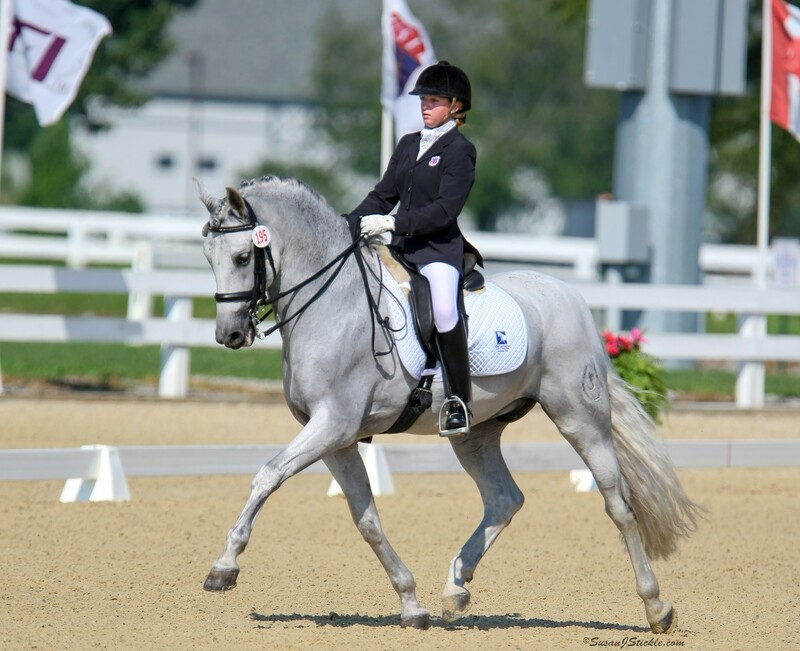 The entire dressage community can thank our donors for making these grants possible. Without donors--large and small--TDF wouldn't exist. Every gift is important to TDF, and the goal for 2018 is to enlarge the TDF family of friends so we can do even more."